Tomball, Texas and the surrounding areas. From everday repairs to large remodel buildouts JLS Plumbing has the answers and know how to get your job done. 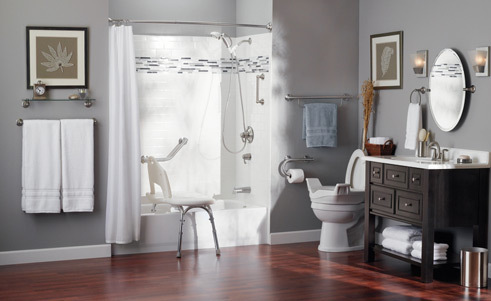 JLS Plumbing has a commitment to excellence, from their dedicated employees to the manufacturers that they get their products and material from We are ready to handle any job big or small. "Our Job is that you dont even know we were there at the end of the project." 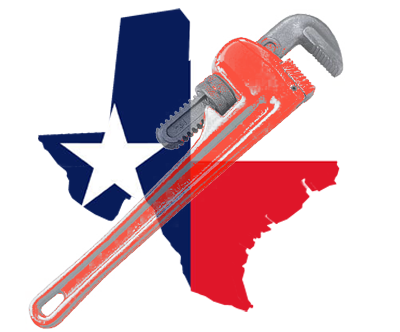 JLS Plumbing is a licensed Plumber serving Tomball, Cypress, Magnolia, The Woodlands, Spring and Houston TX.